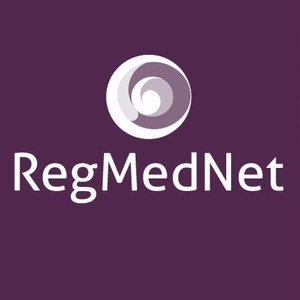 We are pleased to announce a new feature to help you get more from RegMedNet! 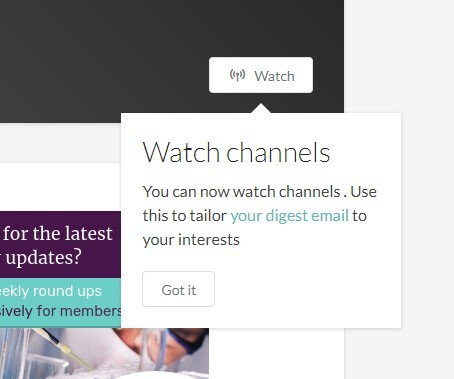 you can also click the channels that appear above the titles of article. We already send you a curated newsletter featuring each week’s highlights, but with so much great content on offer, we wanted to make it easier for you to stay up to date with the topics that matter to you. 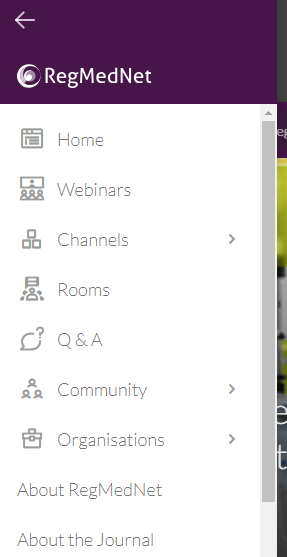 That's why we are pleased to announce our new 'digest' feature! 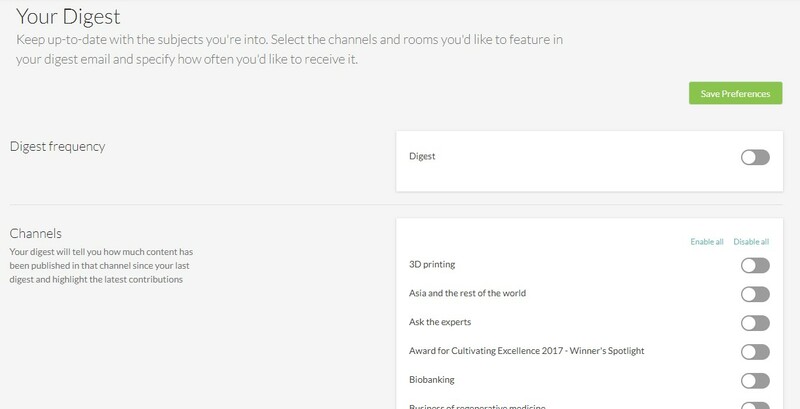 What other channels would you like to see? Do you like the digest emails? Let us know in the comments below!